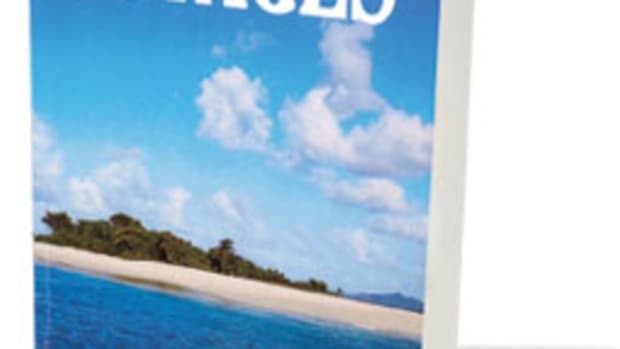 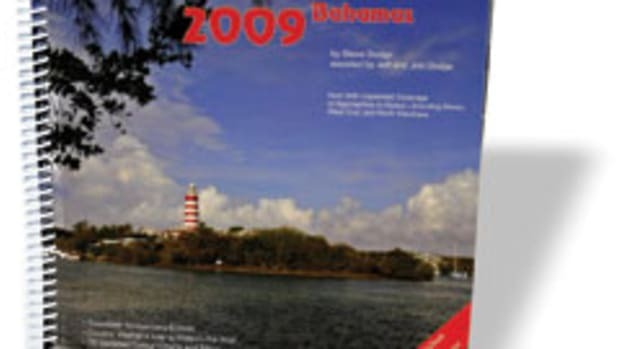 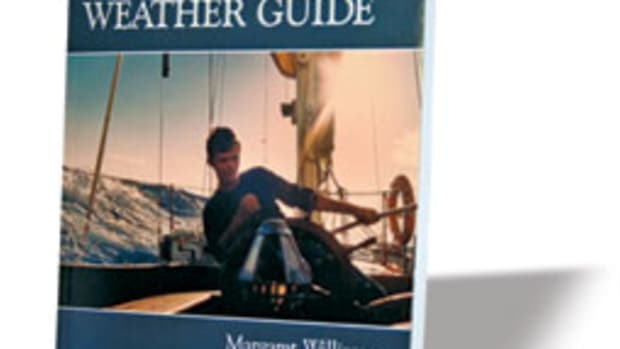 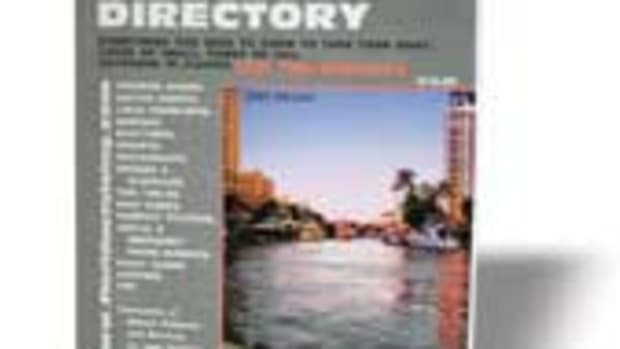 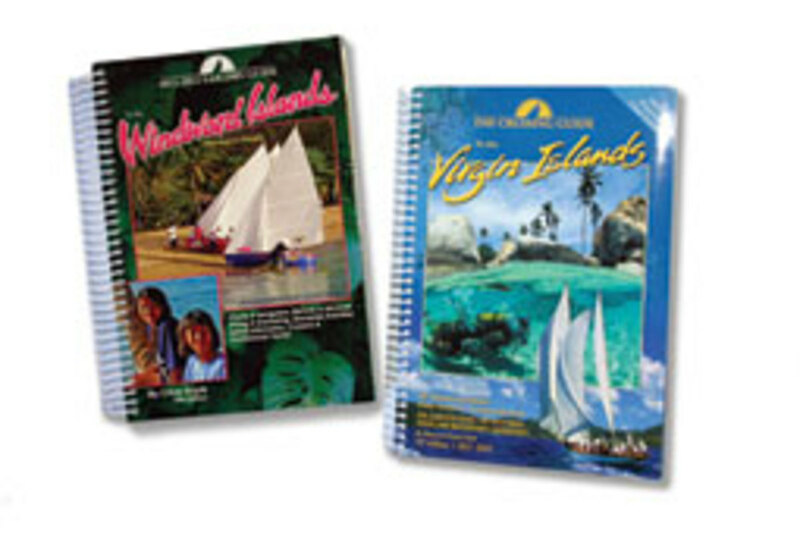 Cruising Guide Publications has updated two of its colorful 27-by-17-inch waterproof, spiral-bound guidebooks with the 30th edition of its “Cruising Guide to the Virgin Islands” (2011-12, $31.95, 418 pages) and the 15th edition of the “Sailors Guide to the Windward Islands” (2011, $29.95, 432 pages). 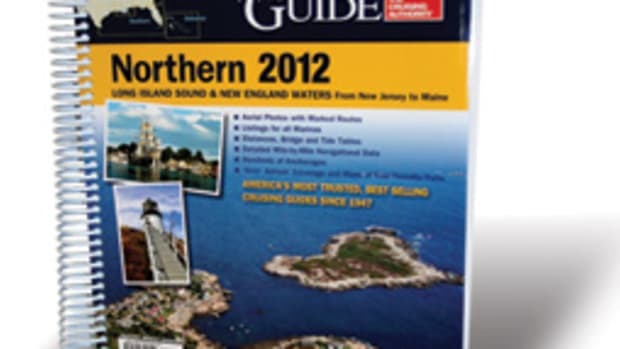 The guides offer charts, aerial and other photography, and a roster of interesting sites, restaurants and shopping, resorts and marine facilities for both the British and U.S. Virgin Islands and the four main Windward Islands — Martinique, St. Lucia, St. Vincent and Grenada — as well as tips for exploring many of the smaller sister islands. 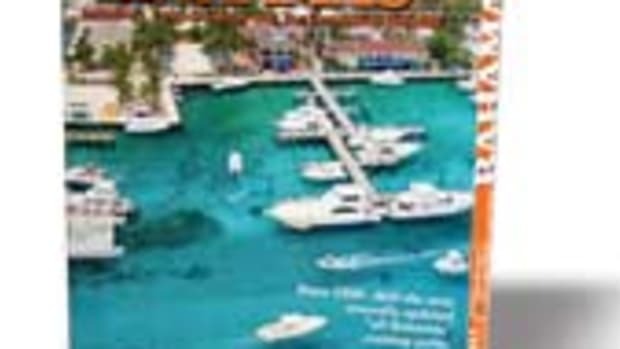 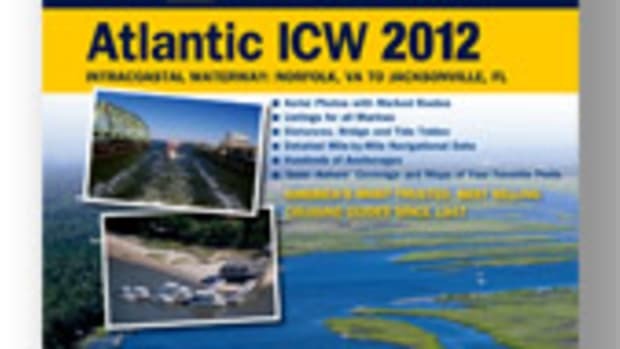 Tips learned from experiencing the local ports, marinas and anchorages are mixed with local knowledge to arm cruisers with comprehensive information about the destinations. 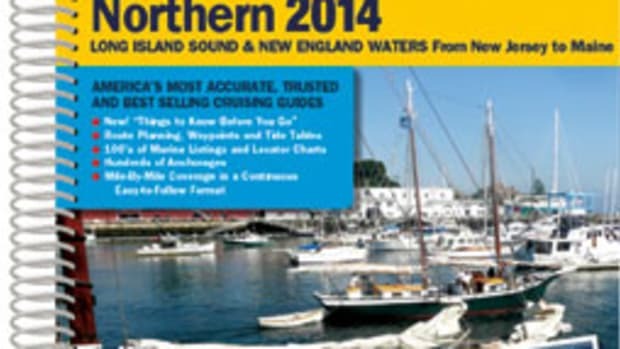 This article originally appeared in the August 2011 issue.